Hacking Monks: What is Kali Linux ? I want to explain Kali Linux in the easiest way I can. 12 lol (Billy forgot to count properly). To make it more easy, its like the android software for your android phone. Now you ask me why is it used for ? answer is - it is made for hacking. Yes, it is a magical OS (Operating System) which lets you hack. I can say that it is a Penetration Testing platform. What makes it a perfect hacking OS ? ISO - The typical ISO image file to install with 32 or 64 bit for your physical or virtual environment. VMware Version - Kali Image of VMware is used to run Kali Linux on a virtual environment. Other versions - like Lite, ARM images used for lower hardware (such as Raspberry Pi) and android mobile phones (like NEXUS or other compatible). Kali has more than 600 inbuilt tools. Yes you heard me right. All of them made for hacking. Pen Testing tools for all types of security auditing. 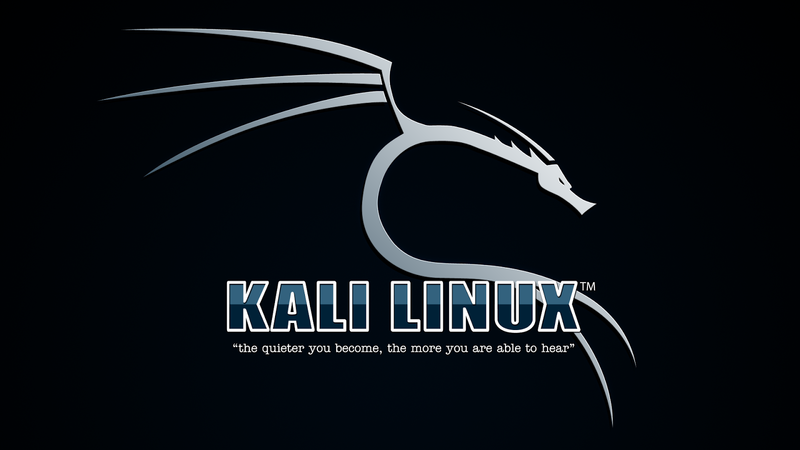 Continues growth of Kali makes it stable and easy to use. Open source GIT tree makes it go wild in customization. Why hackers prefer Kali Linux more then any other Pen Testing OS's ? ?